From I-675 take exit 17, and turn south on N. Fairfield Rd. Turn right on Pentagon Blvd, then left onto Hibiscus Way. Then, welcome home!!! 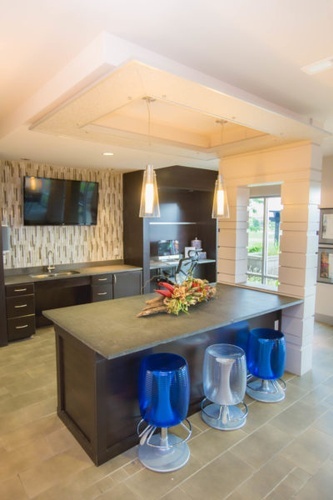 The Lofts at Willow Creek is all about the resident experience. Denizen Management is who we stand with and DenizenQUE is what we aspire to be. DenizenQUE stands for Quality, Uniqueness, Exceptional and that’s exactly what we are. DenizenQUE is for those that aspire to enjoy a better lifestyle and better living. Your lifestyle, delivered the way you want it. It’s the difference between living and enjoying life. It’s the difference between a house and home. It’s the small things that create big things. It’s for you. 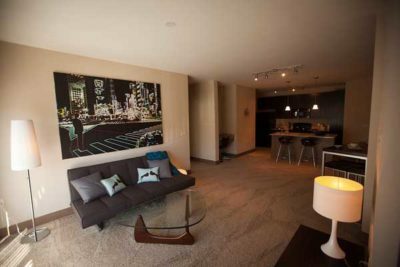 The Award Winning Lofts has added L2, an upgraded version of the already high standard of loft living in the City of Beavercreek. Our location? It’s at the corner of contemporary and convenience-and it’s where you are when the workday is done. 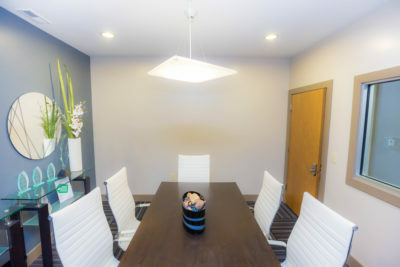 The Lofts are in the area’s most desirable location, just minutes from Wright Patterson Air Force Base, the Fairfield Commons Outlet Mall, and Wright State University. 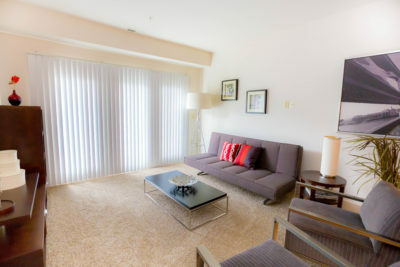 These apartments are absolutely stunning and unlike anything else in the area. 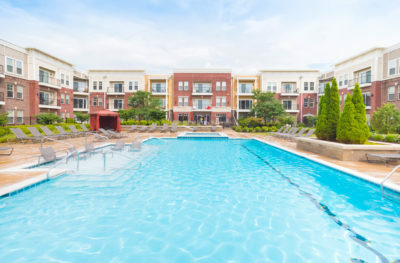 Among the amenities include the sparkling outdoor heated pool with sun deck, dog park, fire pits, pergola, state-of-the-art fitness center, cyber café, movie lounge, and billiards lounge. The kitchens are spectacular with handsome cabinetry, and black appliances. Our environment is truly one where you can relax and enjoy your home and amenities and feel as if you're on vacation whenever your home. The office staff is friendly and always striving to make your place your own.